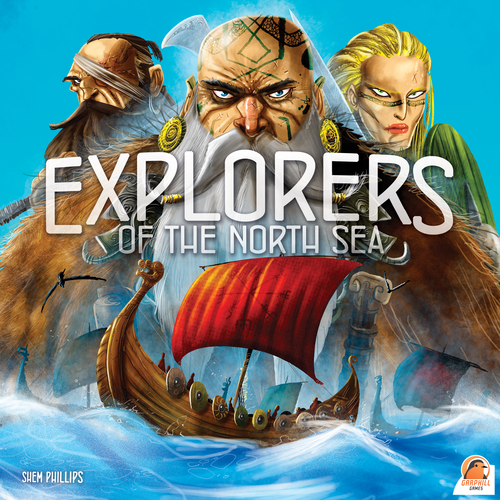 Explorers Of The North Sea is the next in the North Sea Saga series that follows the progress of the Viking culture. The first being Raiders Of The North Sea. Each is a stand-alone game. In Explorers Of The North Sea, players are ambitious sea captains seeking new lands to settle and control. 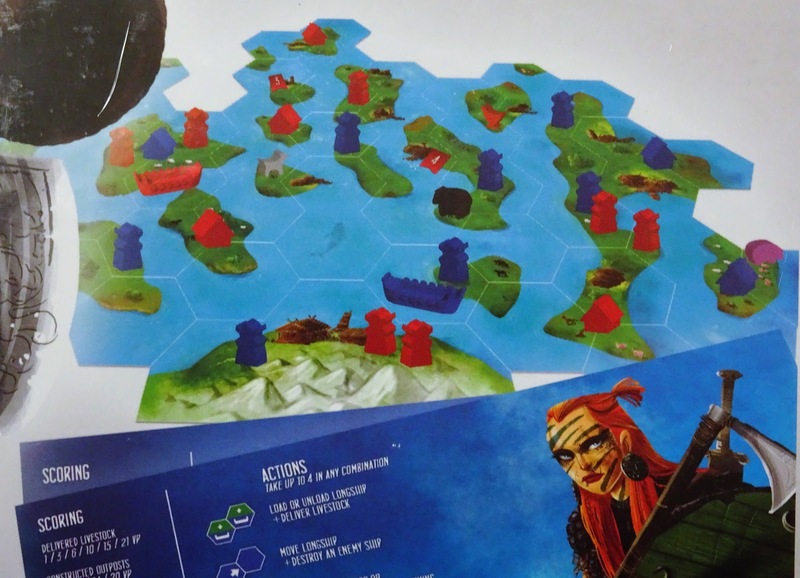 Through clever planning and navigation, players will gain victory points for controlling islands, delivering livestock, raiding settlements, constructing outposts, and destroying enemy ships. 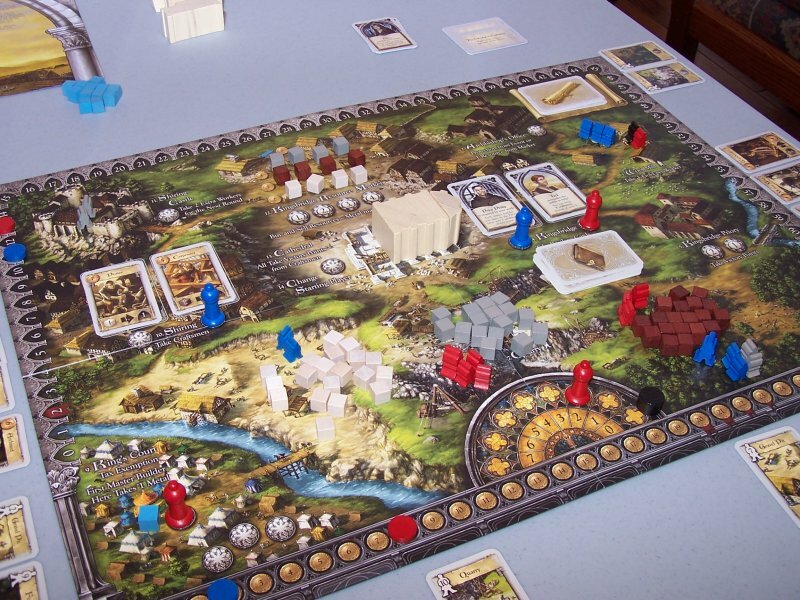 The game is played on a modular board that expands on each players turn. 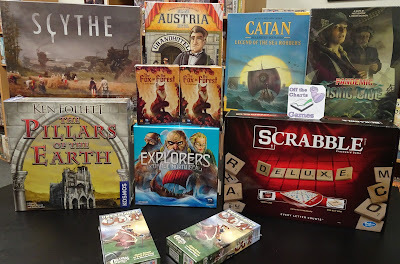 Republished and back in is Pillars of the Earth, a worker placement and resource management game that features a blind draw for a class of workers called Master Builders. The game revolves around Craftsmen who turn resources into victory points. 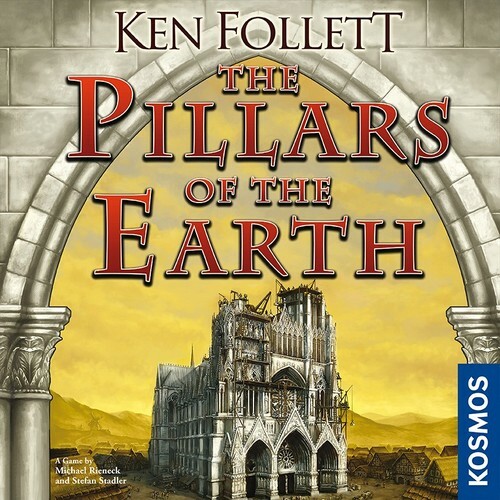 The various cards and events flow from the novel by Ken Follett. Read our Game Profile: Pillars of the Earth to learn more about the game.